Having your fire suppression system properly maintained makes a world of difference when it comes to protecting your restaurant against fire. 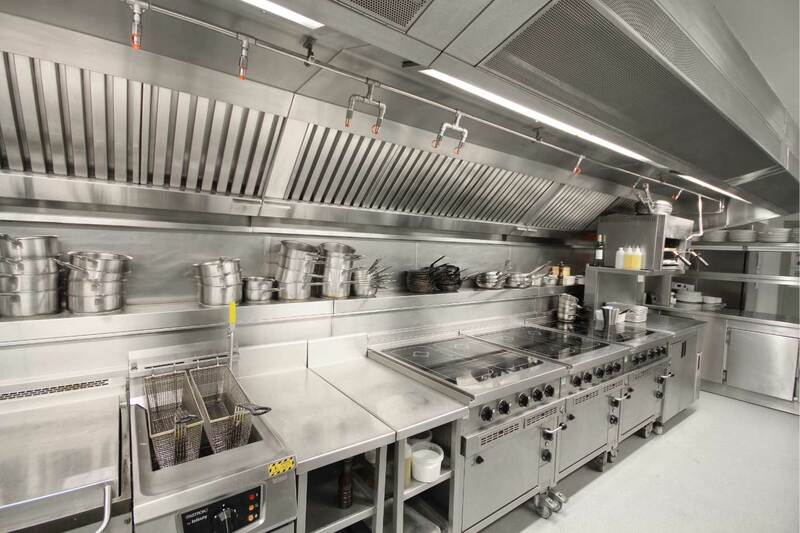 Cooking appliances are usually using open flame as the primary heating source, so it is vital for you to have the right program and tools in place to protect your restaurant facility and its people in the worst-case scenario. 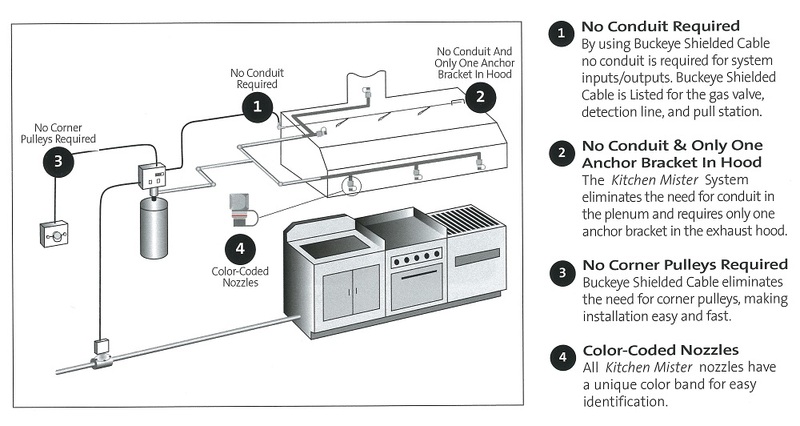 The National Fire Protection Association (NFPA) 17a and 96, set out your responsibilities and requirements for cleaning, maintenance, inspection and testing of your kitchen suppression system. These codes require you to use a certified fire protection professional approved by your local authority to conduct all semi-annual inspections and tests of your fire suppression system. Fire test standard UL 300 has been a major factor in significant changes in how commercial cooking operations are protected from fire. This report looks at the background of UL 300 and changes in related NFPA National Fire Code documents.